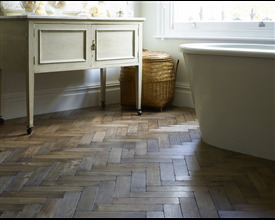 Wood flooring comes in all sorts of different styles – which is right for you? 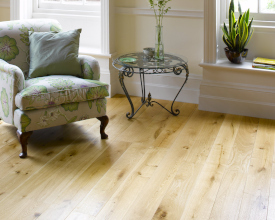 If you know you would like a beautiful wood floor, but don't have a fixed idea about colour or format, then the overall style you envisage for the room is often a good place to start. 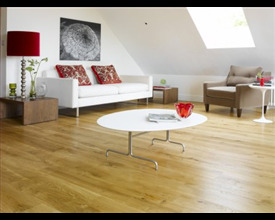 Broadleaf make wood flooring in just about every style you can imagine, so we are sure to have something to suit whichever you have in mind. 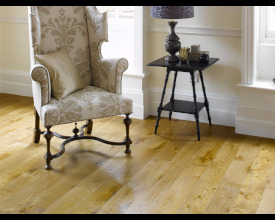 Classic or contemporary, chic or rustic, period or reclaimed, whatever style or wood floor you need we are we’re confident you’ll find it here. To start browsing, simply choose the style you think best suits you needs below. 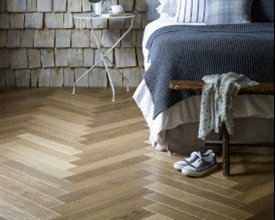 To see our beautiful wood flooring for yourself visit one of our inspiring showrooms or order samples from the individual product pages. 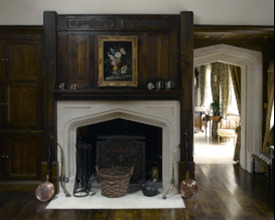 If you have any questions or need some advice as you browse, just give us a call or drop us an email. We are always happy to help.